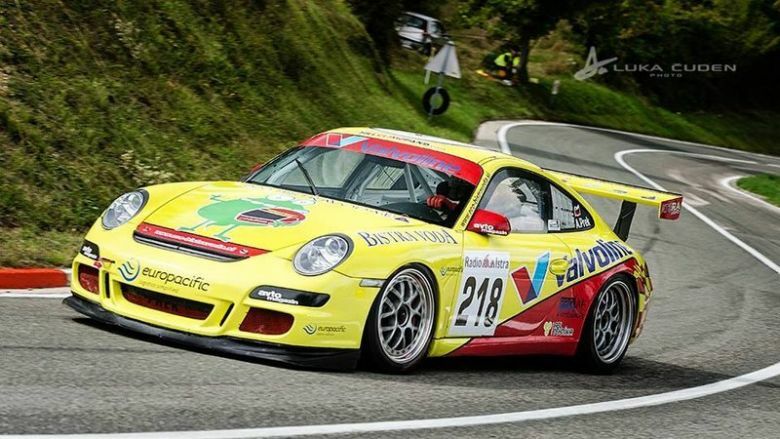 For sale in excelent condition PORSCHE 997 GT3 Cup, chassiss nr. VIN WPOZZZ99Z6S798170, model 2006. This is ex Mr. Konopka car. Engine Porsche 3600cc rebuild cca 12 hours ago. The car was used for last 2 years only on hill climb races no track!! New clutch, gearbox checkt 20km ago.